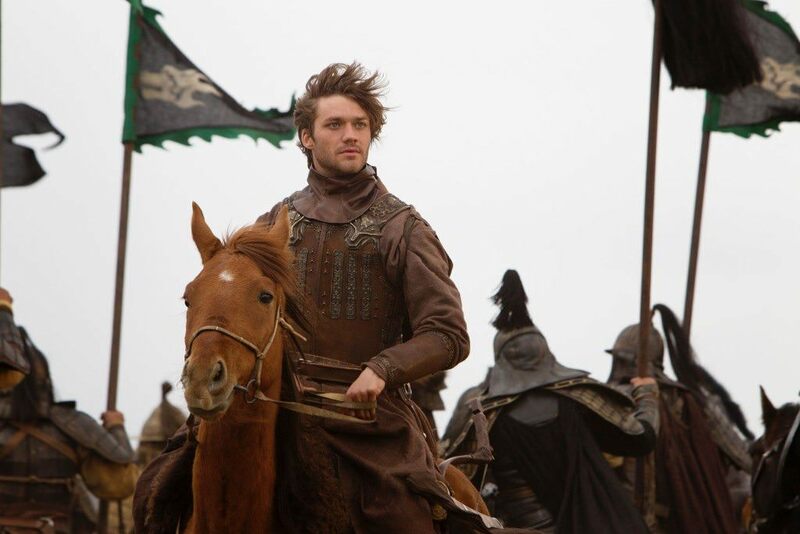 Marco Polo fans rejoice! At long, long last, we’ve gotten the official release date of the second season of the much loved Netflix Original, Marco Polo. With a massive budget and a full season plus a special under its belt, the stakes could not be higher and this season will no doubt give us an indication as to whether this series will transform into the Game of Thrones killer that Netflix clearly intends for the show. Season 2 will be launching on Netflix on July 1st 2016 globally. There are ten episodes scheduled to be released for the second series. The dubbed Game of Thrones killer takes us back to the Mongol Empire during the 13th century and follows the adventures of the famed adventurer, Marco Polo who is played by Lorenzo Richelmy. Marco Polo has received a rather mute reply so far with production values praised but says that pacing and action is something that’s desperately needed to push the show in the right direction and cementing it as one of the best shows on the service. The first season launched in December 2014 which led many to believe that the show would be following the yearly release schedule that many shows tends to follow. Instead however, in December 2015 they released a special episode geared to telling a more in-depth story to One Hundred Eyes who’ll take a bigger roll in the second season. We mimic a lot of the same complaints here at What’s on Netflix and while the Christmas Special definitely upped the ante, the show still has a long way to go to become the big show Netflix wants it to be. The date was announced for season 2 on April 11th 2016 to go along with the official release date of the brand new Netflix Original, The Crown which is due this November. Are you looking forward to the new season, let us know in the comment section below. Next story What Yu-Gi-Oh! Titles Are Streaming on Netflix?